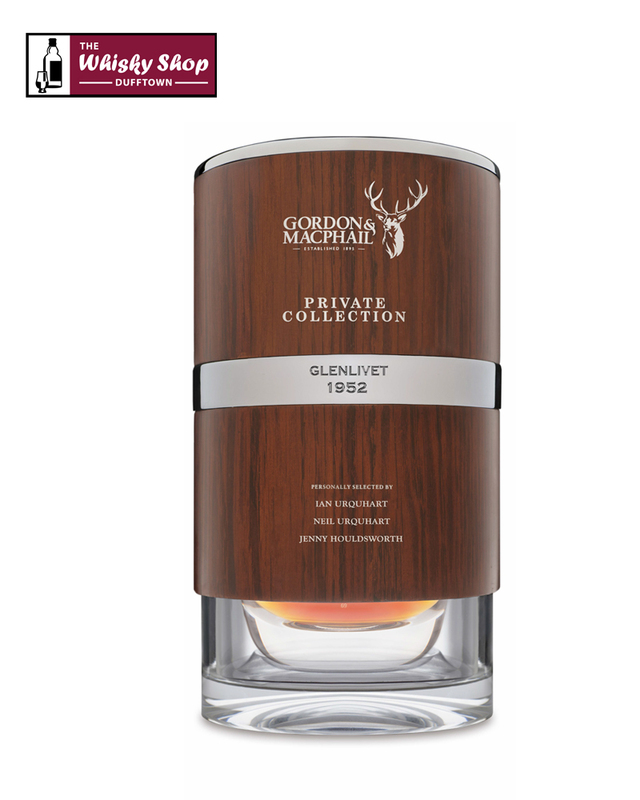 This Glenlivet from Gordon & MacPhail is 62 Years Old. It was initially matured in a first fill ex-Sherry Hogshead before being transferred to another first fill ex-Sherry Hogshead in January 1969. It is from this cask, No. 69133, that is was bottled in 2014 which producing 69 bottles. It was selected from the G&M warehouses by by retired Managing Director Ian Urquhart, his son Neil, Gordon & MacPhailÃ¢â‚¬â„¢s Director of Logistics and Facilities, and daughter Jenny Houldsworth, who is a Non-Executive Director of the company. 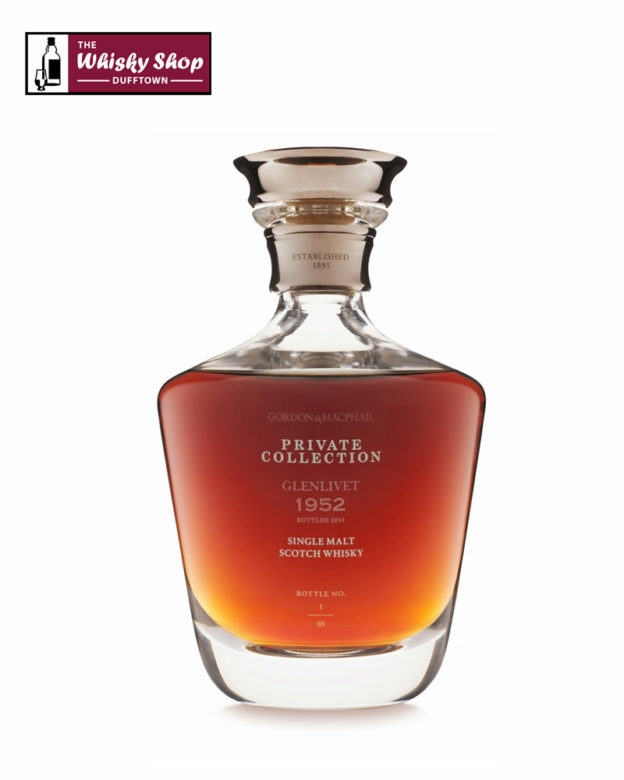 This Glenlivet from Gordon & MacPhail is 62 Years Old. It was initially matured in a first fill ex-Sherry Hogshead before being transferred to another first fill ex-Sherry Hogshead in January 1969. It is from this cask, No. 69133, that is was bottled in 2014 producing 69 bottles. 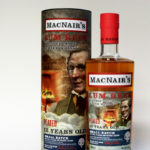 It was selected from the G&M warehouses by retired Managing Director Ian Urquhart, his son Neil, Gordon & MacPhailÃ¢â‚¬â„¢s Director of Logistics and Facilities, and daughter Jenny Houldsworth, who is a Non-Executive Director of the company. G&M: Hints of fruitcake, dark chocolate, candied peel, and light, subtle oak characteristics. G&M: ThereÃ¢â‚¬â„¢s a ripe, rich fruity character of an older orange that has matured from its zesty vitality, together with rum and raisin chocolate. With water - Chocolate orange soothes the palate, eclipsing the fruitier notes at cask strength.